In a business environment, there are various instances when customers want support and assistance due to the arrival of a particular problem. If you can’t help your customers during their time of distress, you can’t expect them to be loyal and committed towards your business entity. Customer support services or help desk has become an integral part of business functioning and tends to affect the customer engagement to a great extent. E- Commerce is also one such field where people encounter numerous problems regarding a particular product/service, delay in product delivery, wrong product delivery or any other such issues. 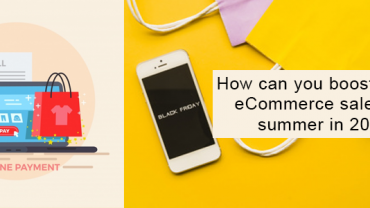 All these problems need timely resolution and intervention through the help of eCommerce help desk for keeping customers engaged to your eCommerce business. 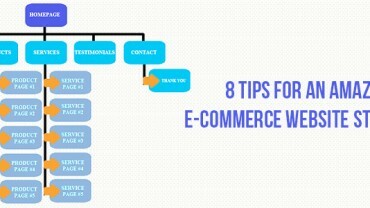 If you are one of the eCommerce store owner, you need to have the support of an effective eCommerce help desk service at your side for guiding your customers in the right direction. To help you out with it, Velocity can provide you mind blowing eCommerce help desk integration services that can keep your customers engaged to your business. By integrating our eCommerce help desk services at your eCommerce platforms such as Magento, PrestaShop or OpenCart, store owners can effortlessly resolve the queries of their customers through the back end of their eCommerce site. With our eCommerce help desk services, you don’t need any other platform to address the grievances and issues of your customers. It is now much easier to check your customer tickets and reply them back for effective solutions through a single back end of your eCommerce store with the help of this eCommerce help desk services. It has made issue resolution much easier and store owners don’t have to switch over another platform for addressing the issues of their customers. Everything is integrated at a single location and you don’t have to flip across various platforms which makes issue resolution faster and much easier. Although there are numerous companies that are engaged in the field of providing eCommerce help desk services but none can match the level of customer commitment shown by our company, Velocity. We are ready to walk an extra mile for the complete satisfaction and comfort of our targeted customers. Here are some of the features that makes Velocity as the most valued valued company for eCommerce help desk services. Time is actually money in the competitive business environment as you can lose substantial revenue and business opportunities if your business is stuck in a particular problem. We know the value of time for our clients and are totally committed for the faster and timely resolution of their problems. Velocity always prioritize its customers irrespective of the nature and size of business entity. In order to resolve the issues of our customers in a seamless manner, we provide an effective ticket management services. Customers can easily raise their concerned issues or problems to our help desk services by creating a ticket. Once a ticket is created, our help desk services keeps a track of that ticket and provides effective solutions depending upon the problem. If required, ticket is transferred to other higher departments for the effective resolution of your issue. We believe in speedy resolution of our customer issues without hurting their pocket in a big way. You would not find such a high level of professional services at such a competent price apart from our company, Velocity. With us, you would get a brilliant combination of “high quality service with the most competent price”. Our eCommerce help desk services are having brilliant user interface for both the store admin, support staff and customers. It is now possible to check all the customer tickets at one single place and the support staff can handle them easily for effective issue resolution. Similarly, customer can check his/her entire ticket thread at one place and can keep a track of his/her solution provided by the support staff team. Here are the screenshots of the dashboard view for all concerned people. The screen shot shown below will provide you a view about how tickets are shown on the end of support staff team. The screenshot shown below provides a general back end view of the eCommerce help desk where store admin can make easy customizations. Customer- The screenshot mentioned below provides a bird’s eye view regarding how customers can open a ticket for their particular issue on the eCommerce help desk platform. Do engage with our company, Velocity and get effective resolution of all your eCommerce based issues with the help of our skilled work force. We would do our level best to bring an everlasting smile on the face of your customers. Avail our services now and get relief from all eCommerce help desk related issues without paying any hefty amount. 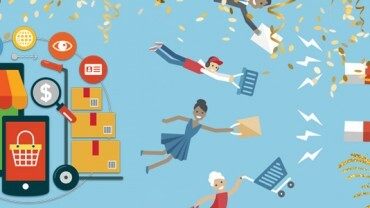 New Year Resolution: How to attract new customer base for your eCommerce store? Helps in setting eCommerce help desk services for your business entity. Provides timely issue resolution through emails. Complete issue resolution for eCommerce platforms like Magento, PrestaShop and OpenCart. 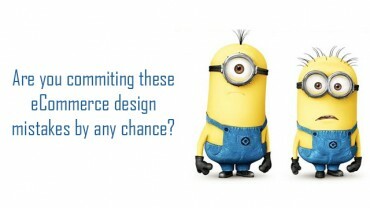 All eCommerce problems like installation issues, configuration, performance and speed issues. Amazing support services at the most affordable price. Complete customer oriented work culture. Talent pool of experienced professionals.